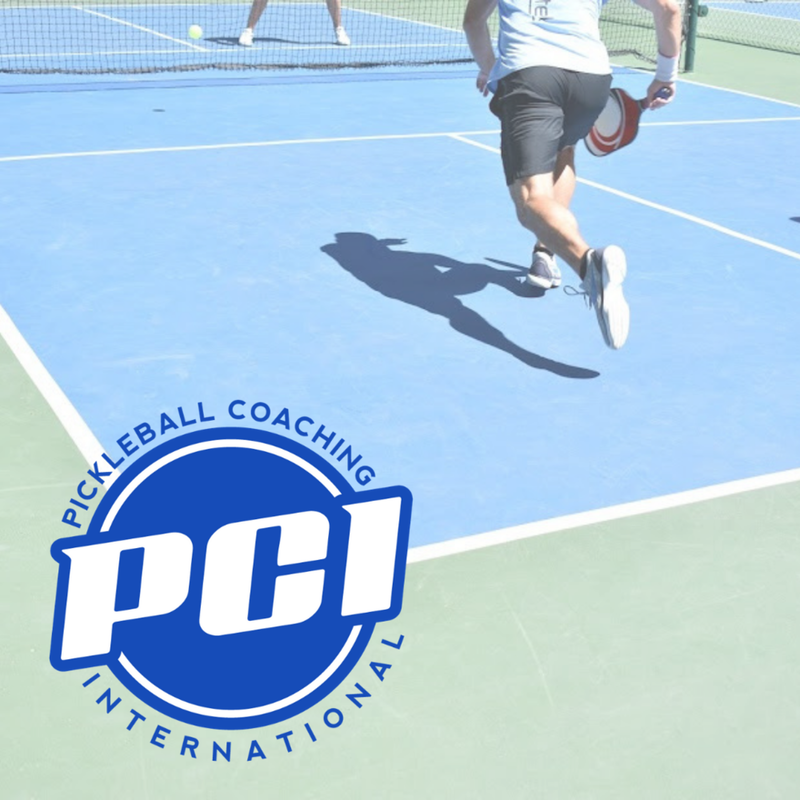 Pickleball Coaching International offers an exclusive collection of high-impact pickeball videos, resources and benefits to pickleball coaches of all levels. Whether you are a volunteer pickleball coach looking for lesson plans, an intermediate coach wanting to grow your pickleball business, or a professional coach looking for expert one-on-one mentorship, Pickleball Coaching International offers valuable information and exclusive benefits that will make you a more confident and more competent pickleball coach. While other organizations concentrate on accreditation, we're focused on quality coaching. Whether you have gone through a certification program or not, we want you to be a highly effective pickleball instructor who is confident, competent and knowledgeable. Technical Fundamentals. Featuring renowned coach Mark Renneson, we have created more than 30 exclusive videos related to technique. Clear and concise, these cover serves and returns, drops, drives, volleys, dinks, lobs and overhead smashes. Nobody has a more comprehensive collection of video resources. Case Studies. We've identified more than a dozen of the most common problems instructors will see in their lessons. High impact videos highlight the error and propose solutions you can use in your lessons. Pro Tools. Make your life easier with our audio clips and downloadable PDFs. We've put together a collection of easy-to-use tools that will make organizing your lessons a breeze. You get even more value from your PCI membership because we've teamed up with some leading pickleball brands to give you amazing deals on great products. We know that you are looking for high-impact materials that cut out the noise. Clear, concise and incredibly practical, our coaching resources get right to the point. No fluff. No filler. 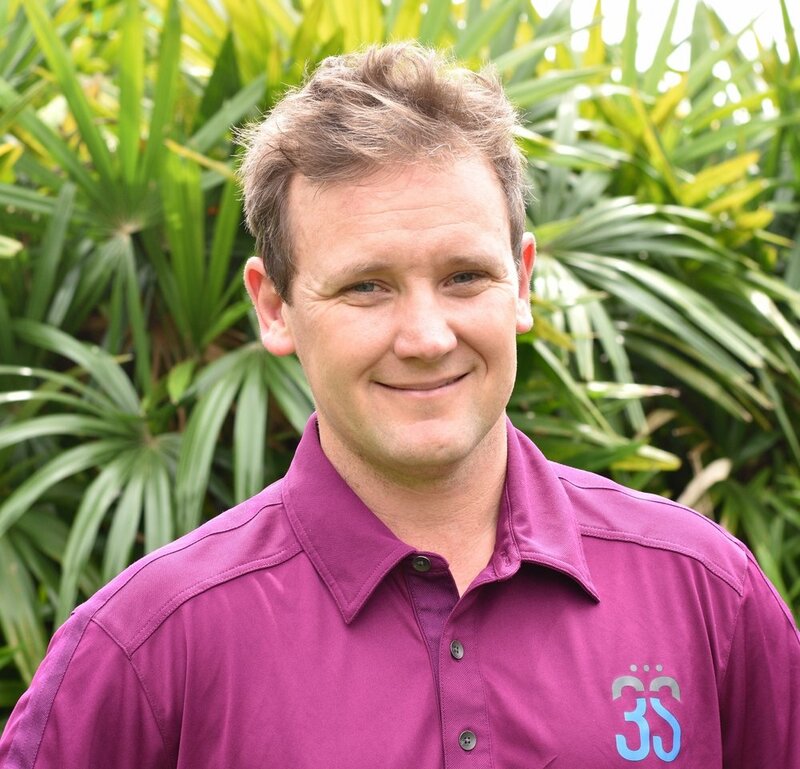 And for instructors who are extra-keen to improve their teaching, we offer an exclusive opportunity to get one-on-one mentoring from expert pickleball coach Mark Renneson. Using the technology of your choice, we arrange personalized sessions where you can work specifically on building and refining your coaching skills or growing your coaching business.